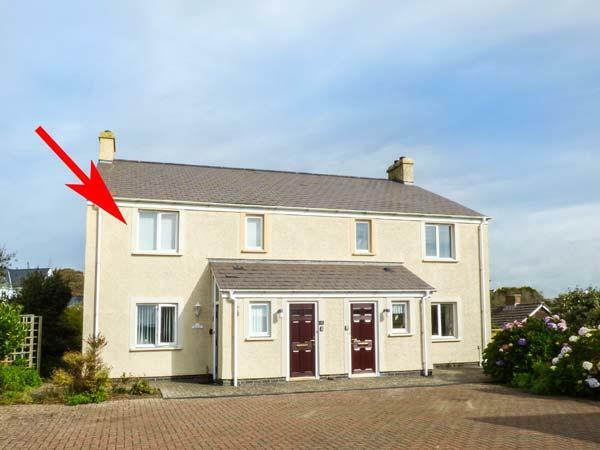 Y Bwlch is a holiday home by the seaside in Solva, good for seaside holidays. 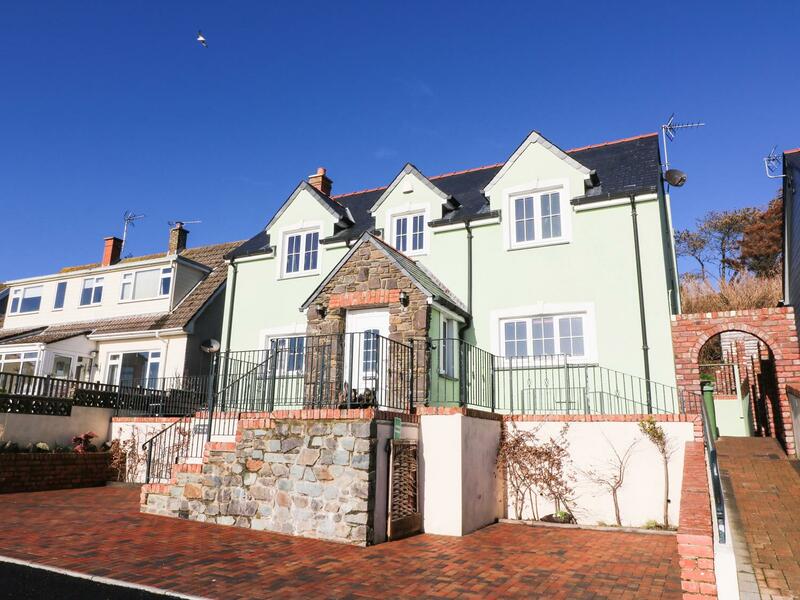 Y Bwlch caters for 8 and has 4 bedrooms and is good for relaxing holidays close to the beach, Y Bwlch also welcomes pets. Kittiwake is a holiday home by the coast in Solva, good for a beach holiday. Kittiwake caters for 4 and has 2 bedrooms and is great for a relaxing break by the coast, Kittiwake also does not take dogs. 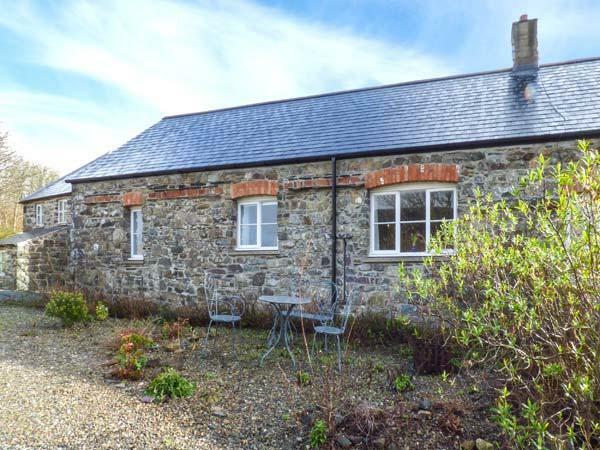 The Hayloft is situated in Solva in Pembrokeshire and is a child friendly holiday cottage where and linen is provided and towels are provided, The Hayloft is non smoking and is a 2 bedroomed holiday cottage in Solva that sleeps 4 with 1 bathroom. 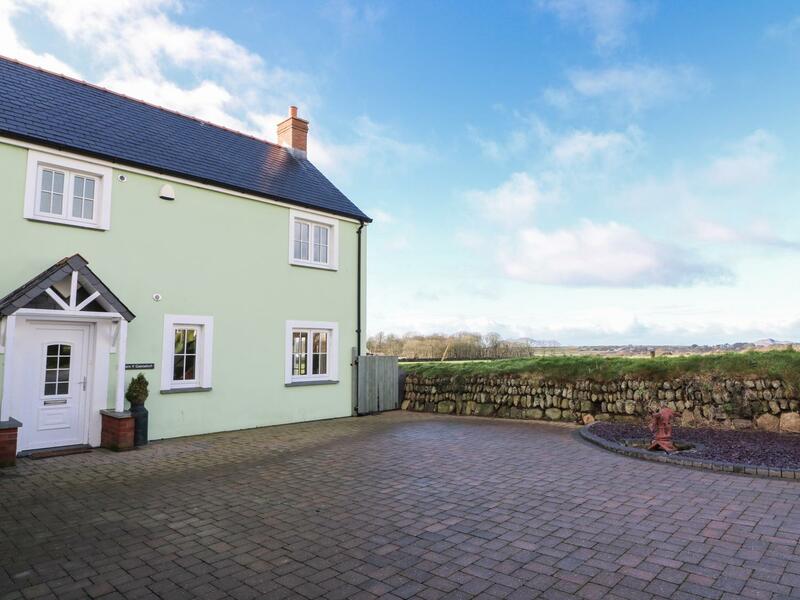 A spacious self catering holiday home, in Solva, Harmon Vale comes with 5 bedrooms, accepts dogs and sleeps up to 10. Maes Y Gwaelod is a cottage near the sea in Solva, good for a family beach holiday. 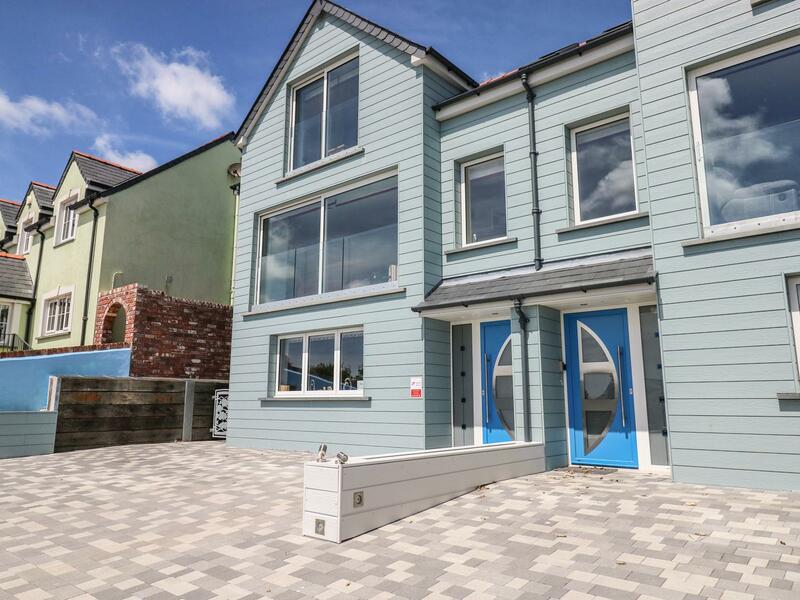 Maes Y Gwaelod sleeps 9 and has 4 bedrooms and is great for a relaxing holiday by the beach, Maes Y Gwaelod also accepts dogs. 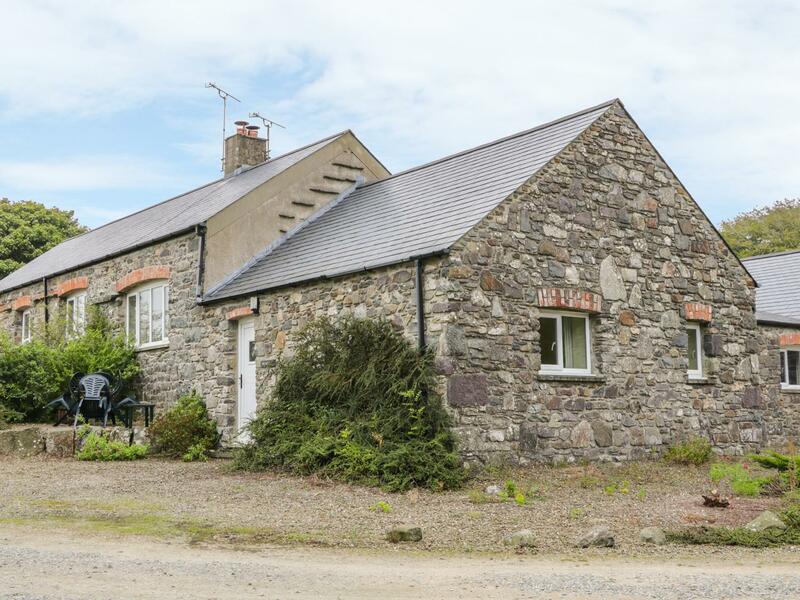 Maes Y Gwaelod is a dogs welcome self catering holiday home in Solva, Maes Y Gwaelod receives dogs and accommodates 8 persons. 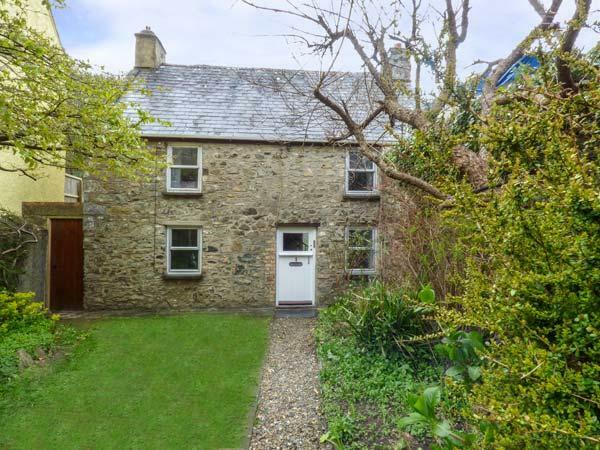 See a write up for this dogs welcome self catering holiday home in Solva in Pembrokeshire here.